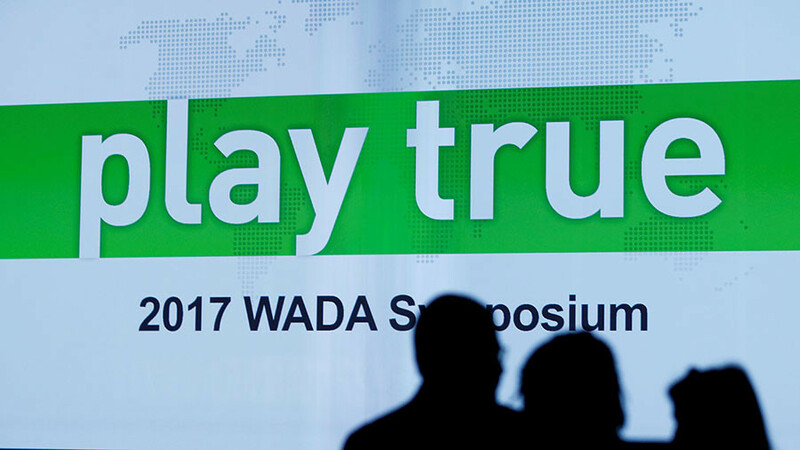 Russian billionaire and Brooklyn Nets owner Mikhail Prokhorov will help Russian biathletes launch legal proceedings in the US against World Anti-Doping Agency (WADA) informant Grigory Rodchenkov. 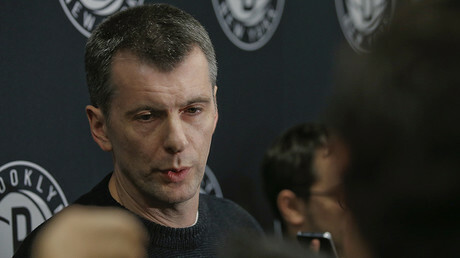 Prokhorov, who is also a former head of the Russian Biathlon Union, is set to provide financial and juridical assistance to three now-retired Russian biathletes, Olga Zaytseva, Yana Romanova and Olga Vilukhina, who are expected to file a lawsuit in New York State Court against Rodchenkov, the former head of the Moscow Anti-Doping Laboratory, the New York Times reports. The three athletes are reportedly seeking $10 million each for the damage inflicted by Rodchenkov when he linked them to the doping scandal surrounding Russian sport. Zaytseva, Romanova and Vilukhina, who took silver in the team relay at Sochi 2014, were stripped of their medals and banned for any future Games as the result of an International Olympic Committee (IOC) investigation, which was launched following Rodchenkov’s claims of state-sponsored doping in Russia. On the eve of the 2018 PyeongChang Olympics, the Court of Arbitration for Sport (CAS) overturned the IOC ruling and dropped all doping charges against 28 Russian athletes who had been penalized as a result of Rodchenkov’s allegations. The cases of Zaytseva, Romanova and Vilukhina were not reviewed, as the retired athletes hadn’t planned to compete in South Korea and didn’t ask for urgent court procedures. In November, Russian businessman Prokhorov voiced his intention to sue Rodchenkov, who had repeatedly accused his native country of numerous doping violations which allegedly took place before and during the 2014 Olympics in Sochi. "We have a positive experience in this field. 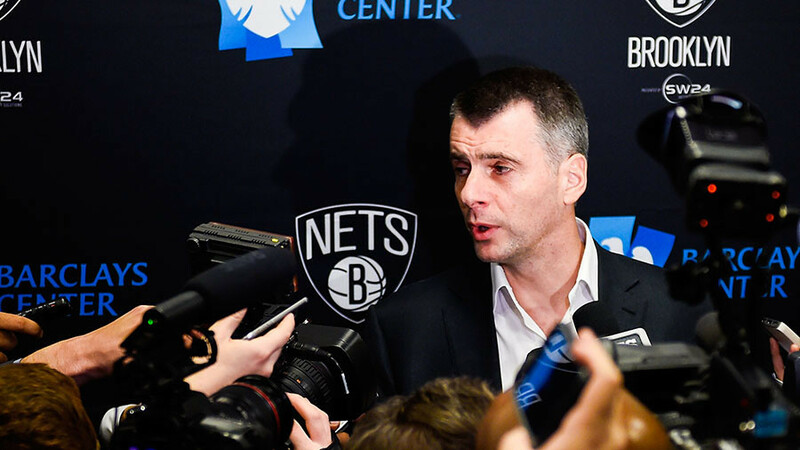 I am prepared to hire the best lawyers to defend the interests of our biathletes in any country of the world, where it will be most appropriate,” Prokhorov said three months ago. 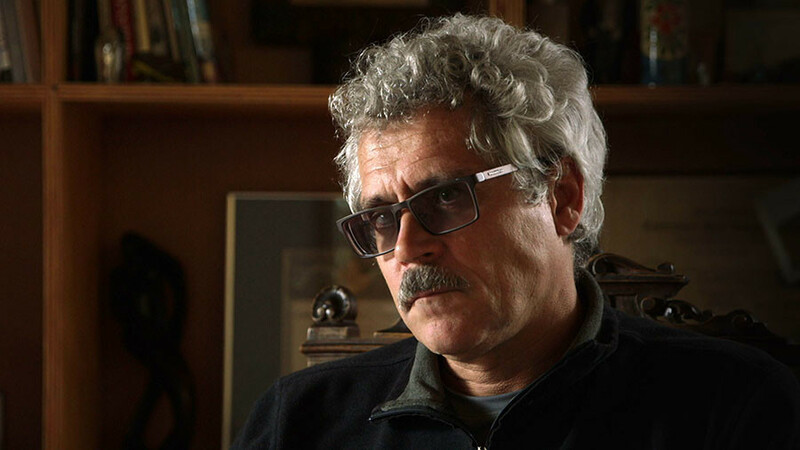 “I am sure that one of the court proceedings should be opened in the United States, where ‘death trader’ Rodchenkov can be questioned during the trial,” he added. Rodchenkov fled to the US at the end of 2015 and testified against Russian athletes during the CAS hearings. He didn’t appear in court in person, and gave his testimony via video conference with his face covered from the appellants. 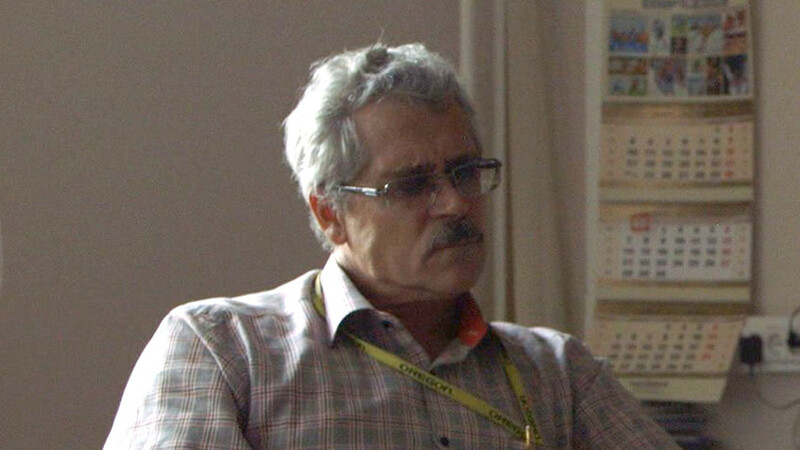 Russian lawyers attending the hearing said that Rodchenkov’s statements were unconvincing and contradictory to the information on alleged Russian doping that he provided to the New York Times in May 2016. The fugitive doctor lives in the United States under a federal protection program, and faces criminal charges in his homeland over the abuse of authority and drug trafficking.